This will include 3 personal one on one sessions, and required for new members. Each session a coach will teach and demonstrate the foundational movements we use in CrossFit, as well as review range of motion and various scales to get you moving safely. Following the instruction portion of the class, you will participate in a CrossFit style workout. You will get sweaty and you will have fun. 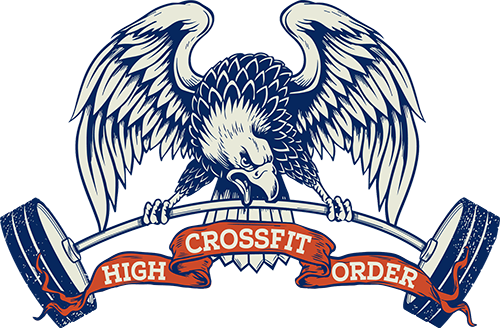 Once you are competent in the movements we use daily in CrossFit you may graduate to our regular CrossFit classes and get the full CrossFit High Order experience!